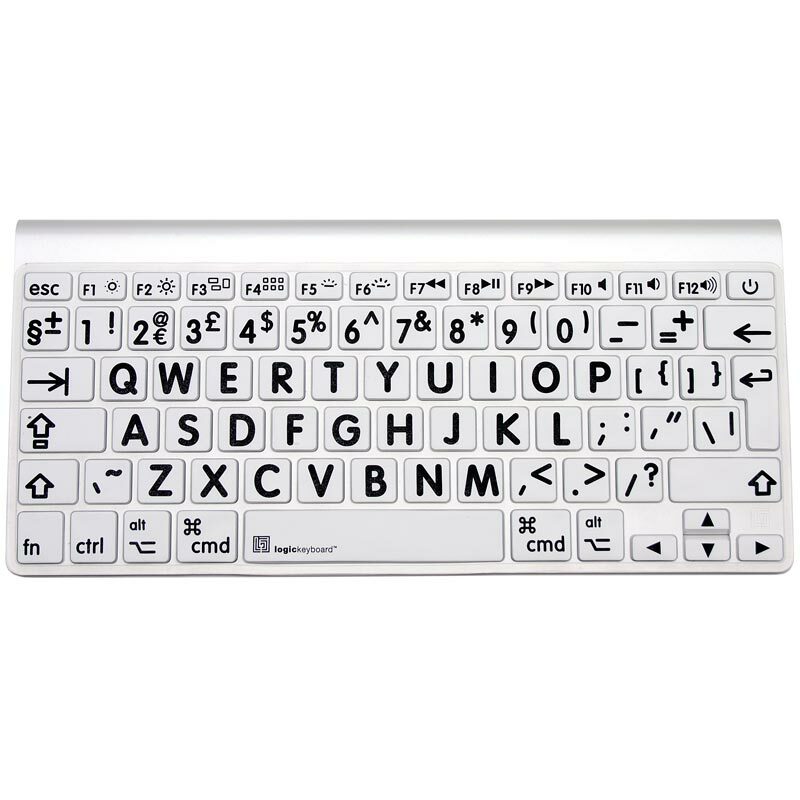 Logickeyboard Large Print keyboard Skin is designed to give users an easier and more accurate way to type on their keyboard. Whether you are using word processing, spreadsheets, or any other computer applications, using the large print skin with large letters, numbers, and punctuations makes it much easier to accomplish your tasks. You can minimize your typing errors and reduce your eye strain. The skin is made of flexible and durable Japanese silicon that is sensitive to the touch yet tough enough to be washed even by an automatic washer. 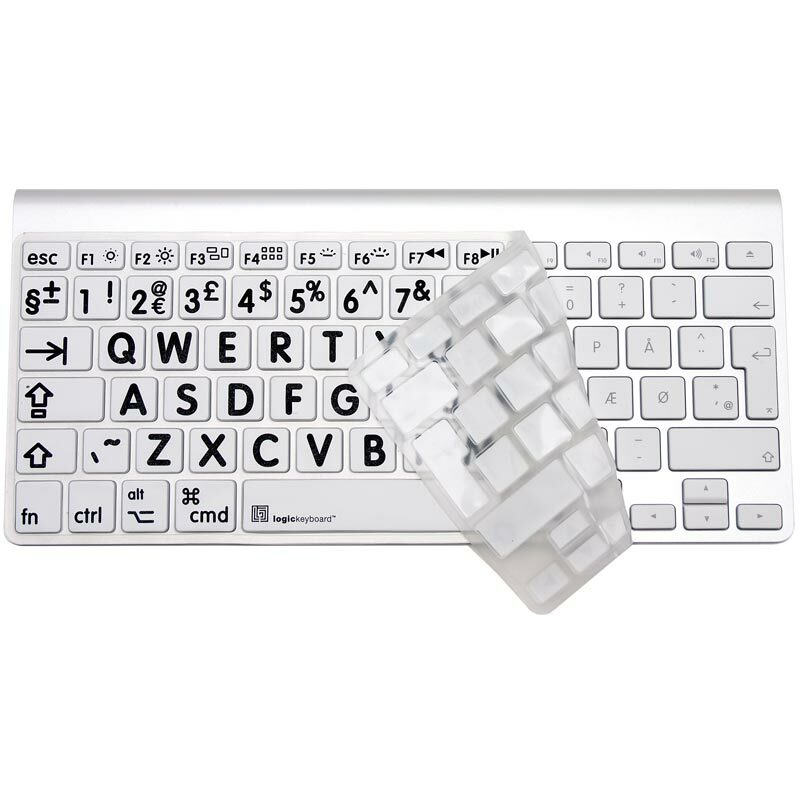 It also protects the keyboard from spills and dirts. Perfect for those who are visually impaired or just need a little bit more help with their eyesight.